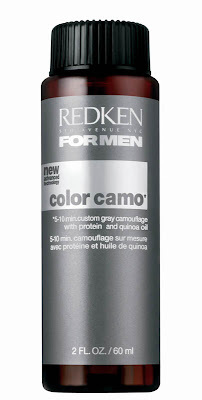 Redken For Men's NEW Color Camo is an in-salon service that puts you in the driver’s seat of your haircolor — a quick, easy and discreet way to blend away the gray. 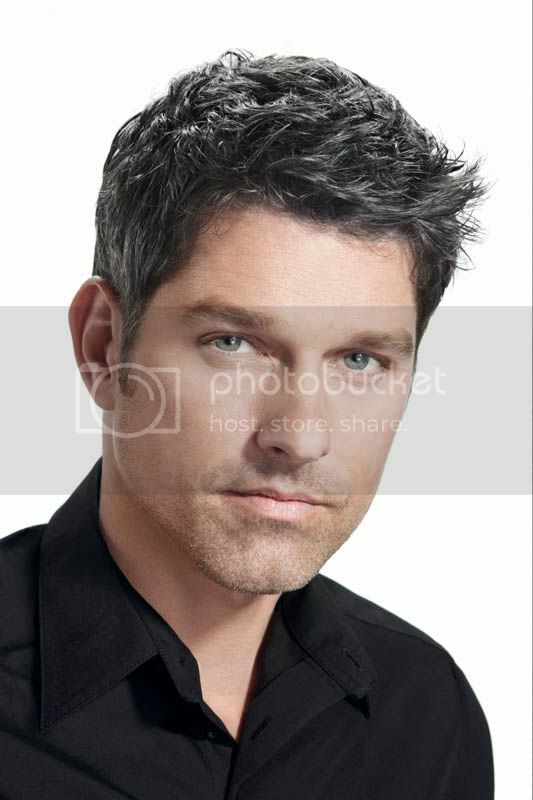 With 5-minute and up to 10-minute options, guys can tailor their gray coverage to their personal needs. 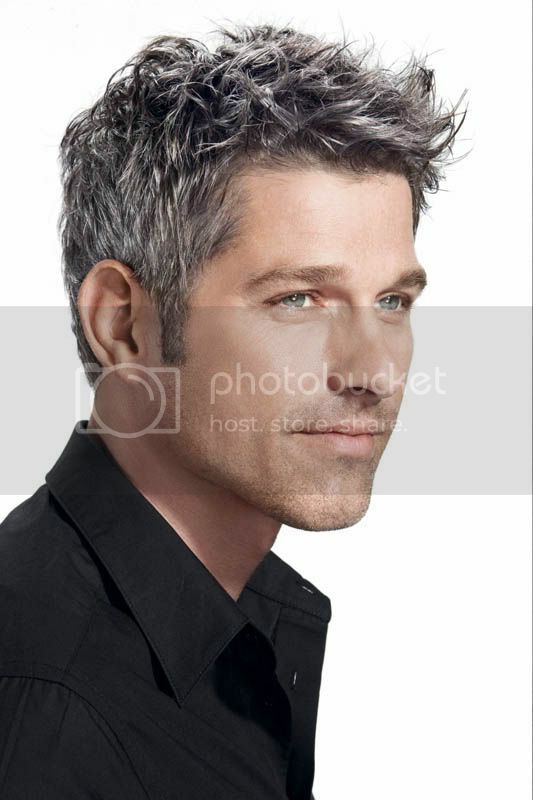 If you are looking to blend just a little of the gray with your natural color and add some subtle contrast, then choose the 5-minute option that will add a bit more “pepper” to the “salt.” If you want more overall coverage with fewer grays, then choose a slightly longer service of up to 10 minutes. The Customized Camouflage Service also gets you in and out of the salon in flash because of its easy and fast application done right at the shampoo bowl. No one in the salon will even know you’re getting the service except for you and your stylist. Additionally, it yields demi-permanent results, meaning the coverage gradually fades over several weeks naturally until your next appointment, offering little upkeep but great results. Speak to a Redken stylist today about a Customized Camouflage Service. 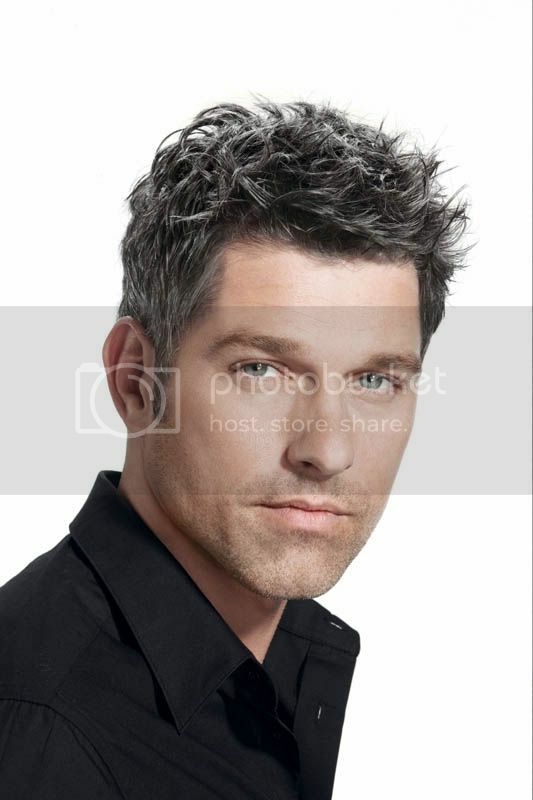 To locate a Redken For Men salon, log on to redken.com. I would love to have more "salt".